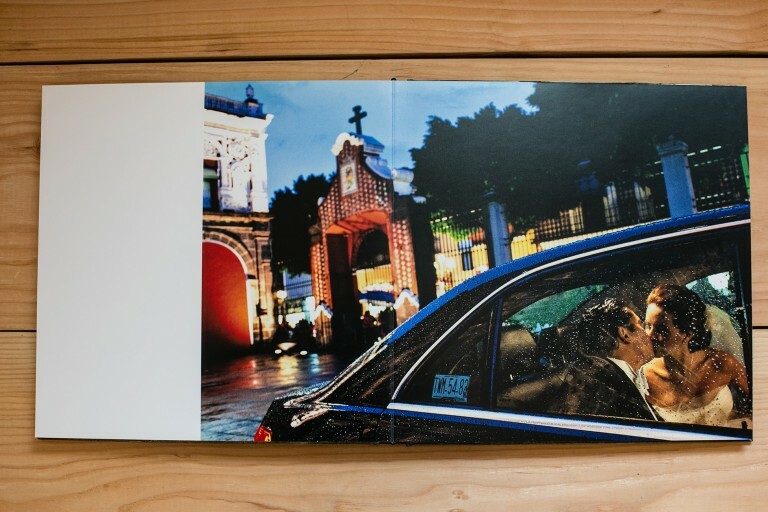 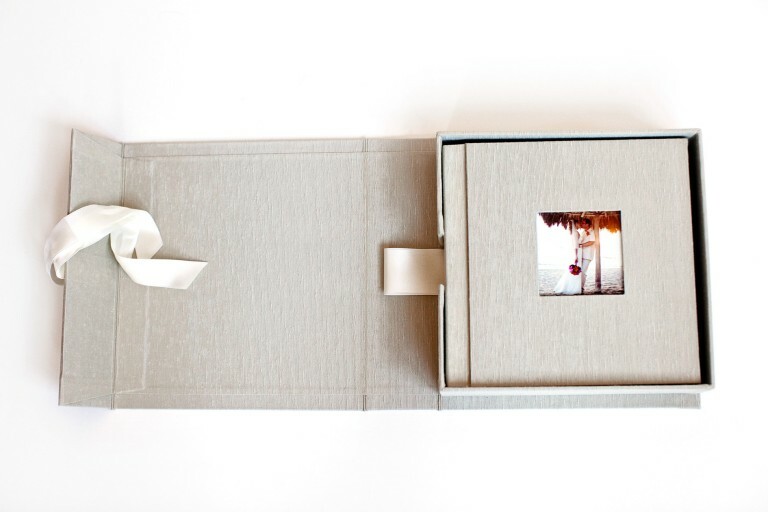 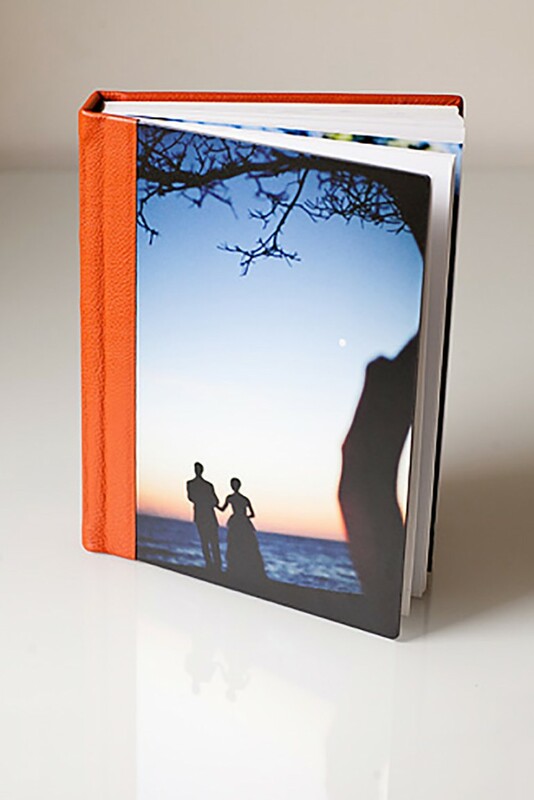 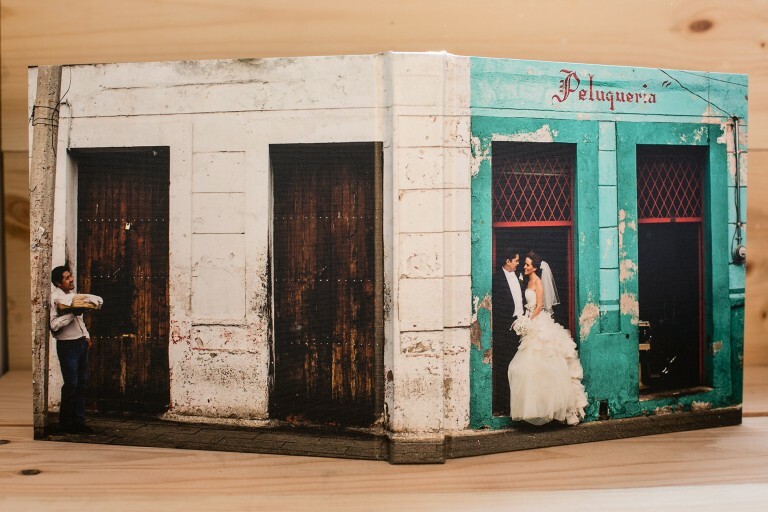 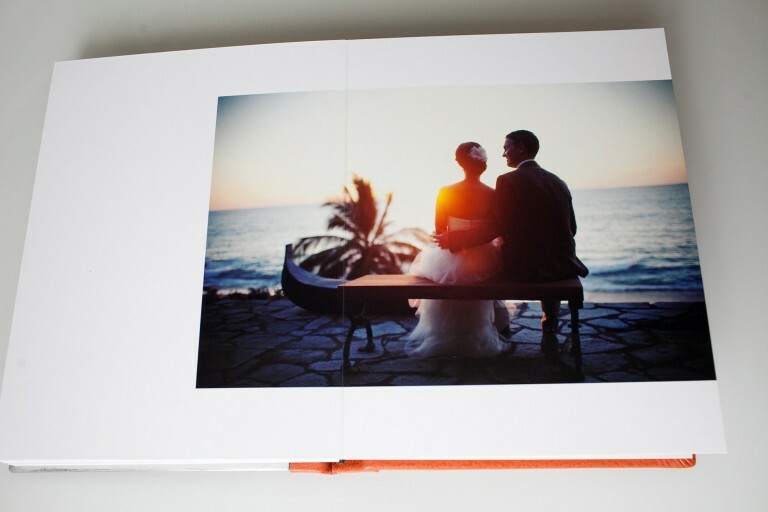 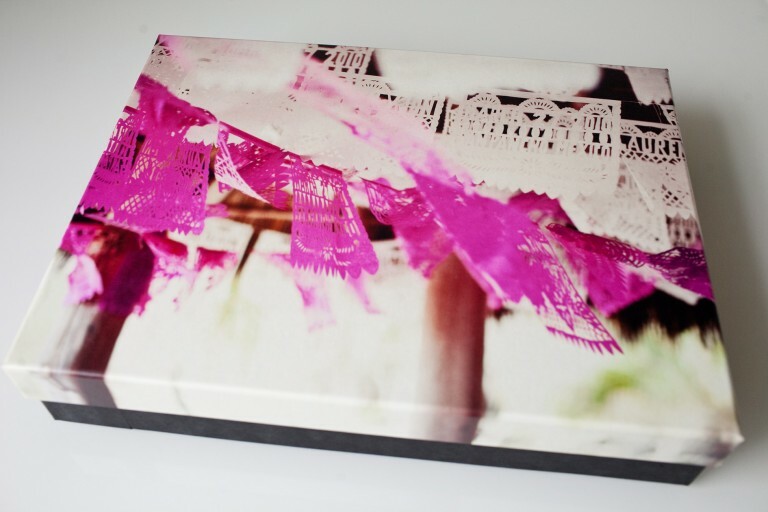 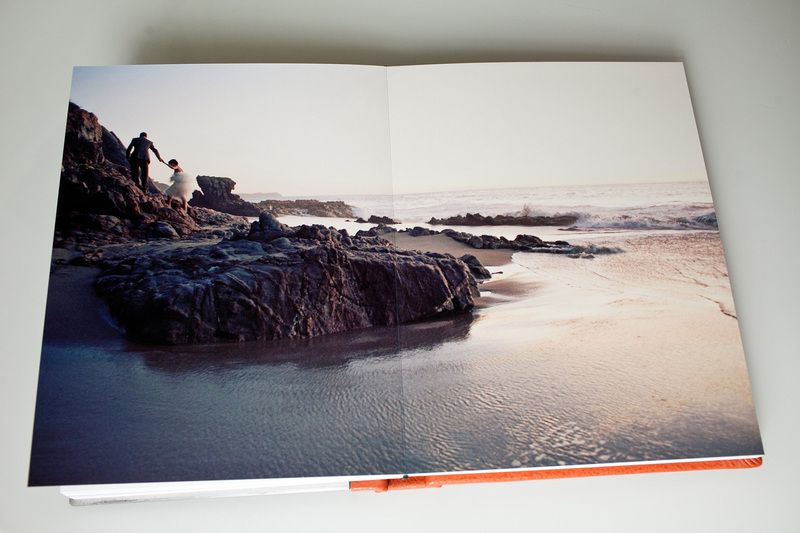 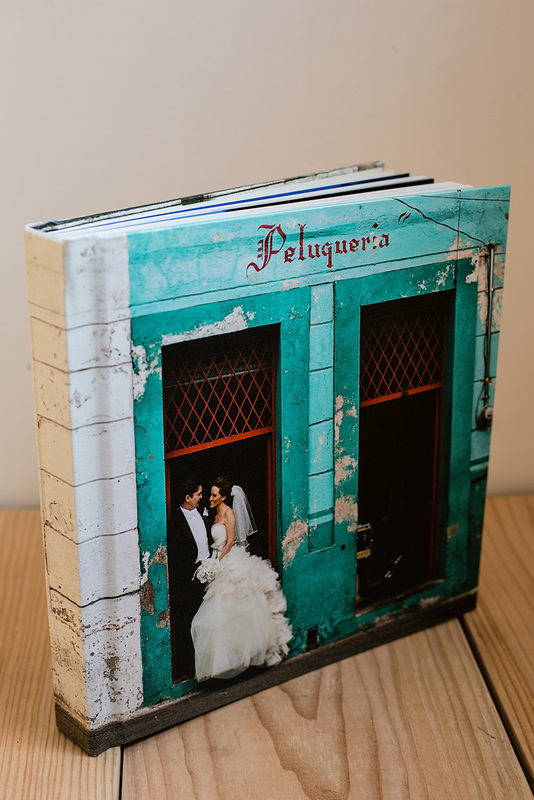 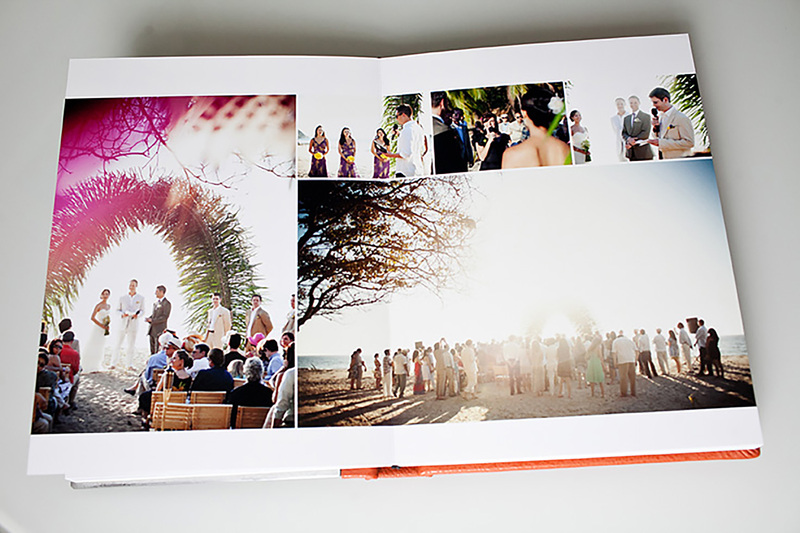 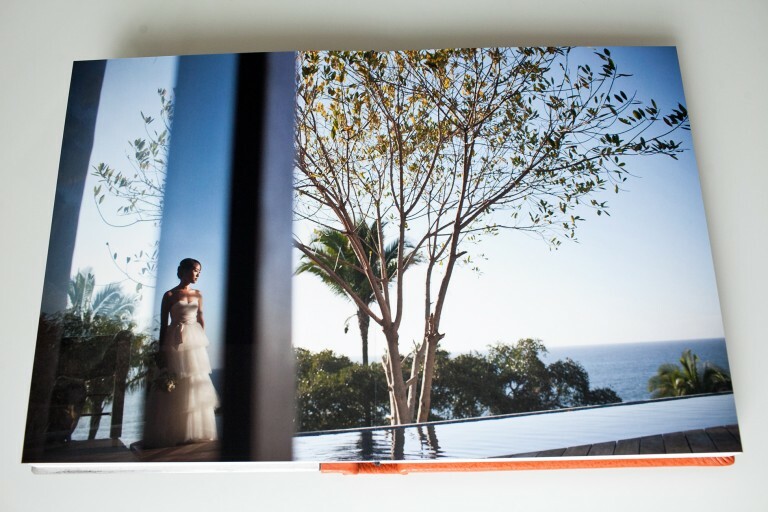 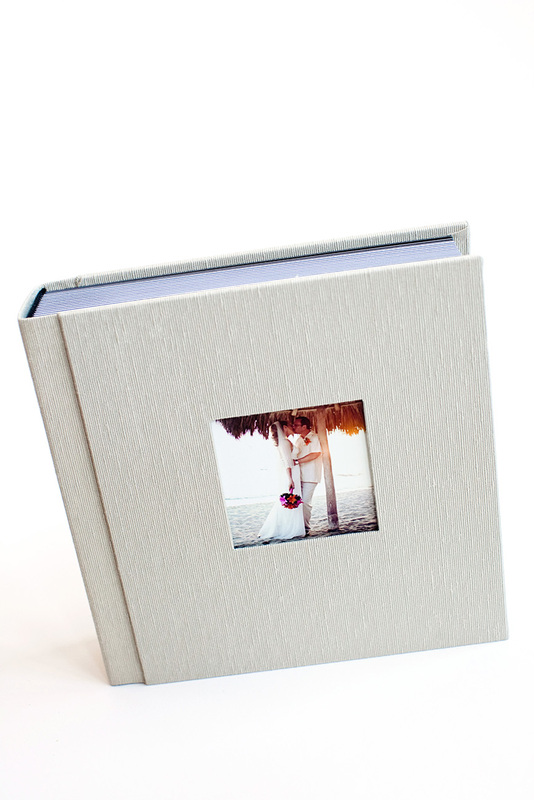 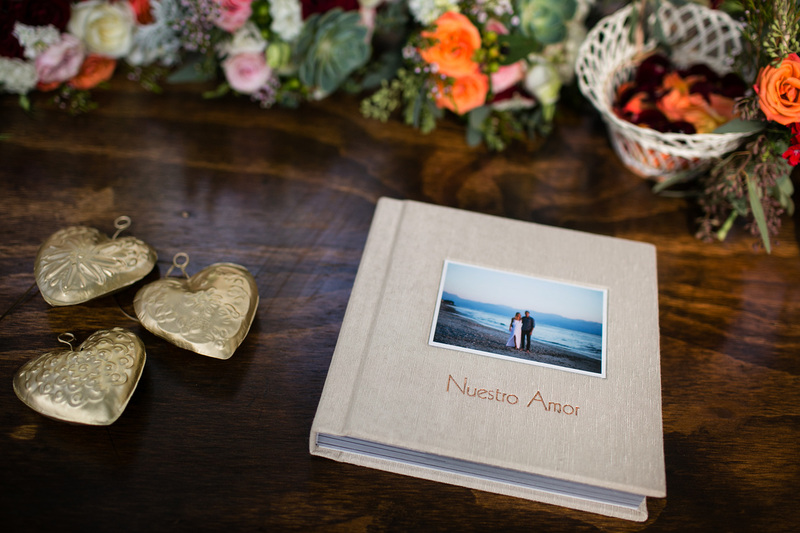 Do you know how much I love my parents’ wedding album? 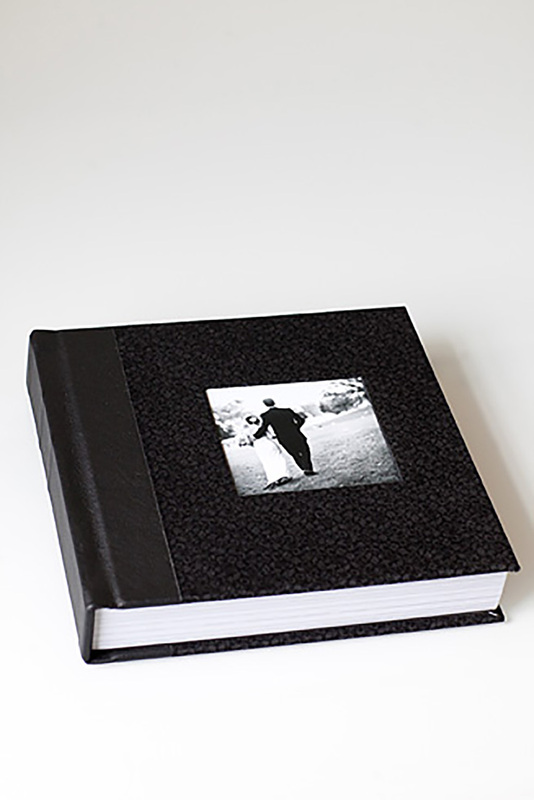 It's spiral bound with sticky pages and filled with underexposed photos of my parents as hippies. 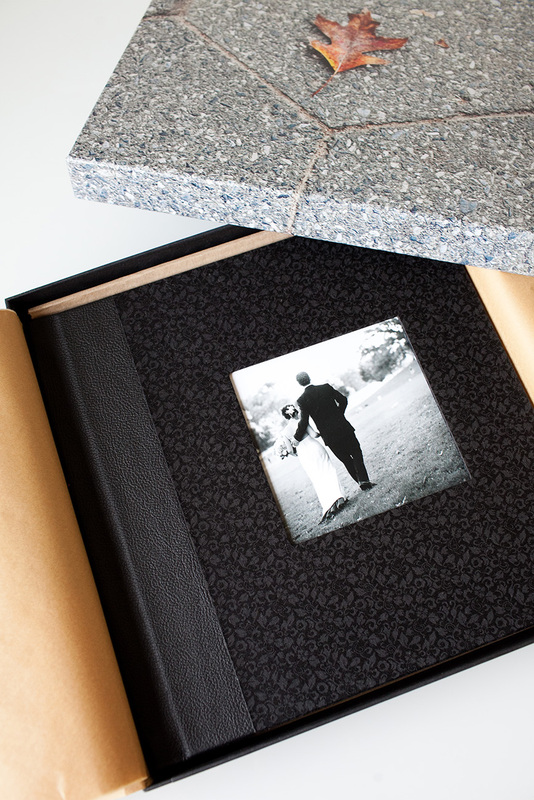 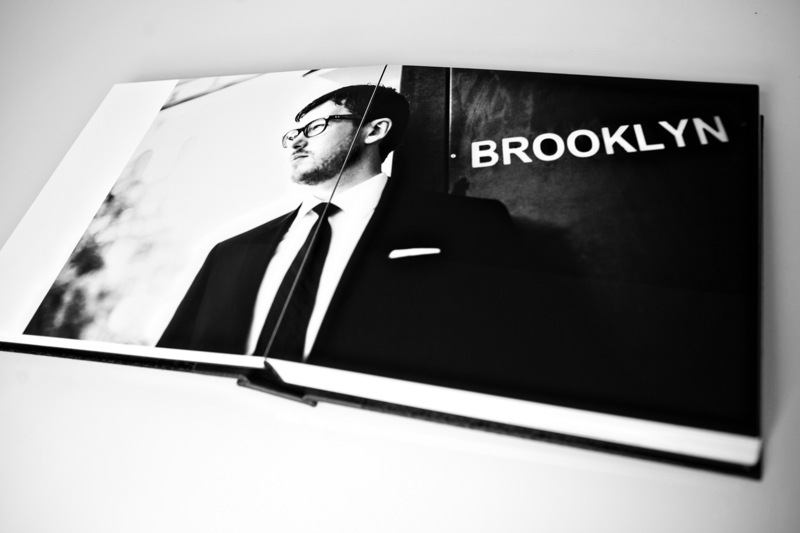 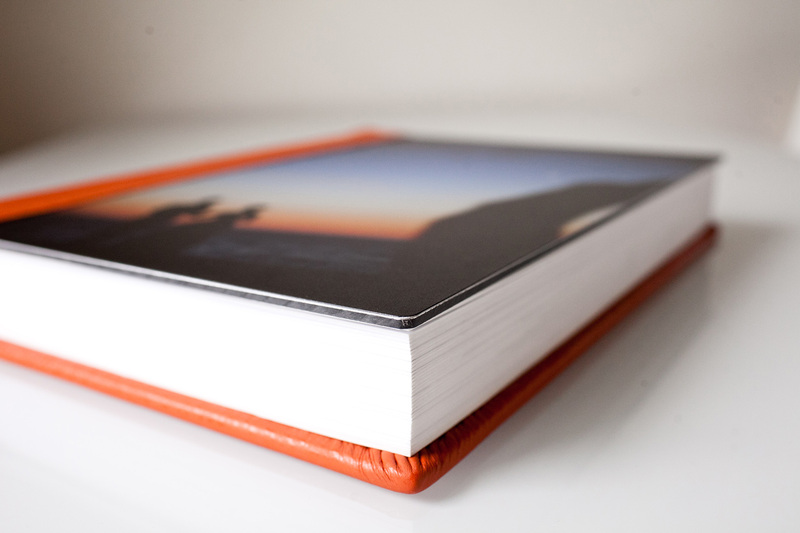 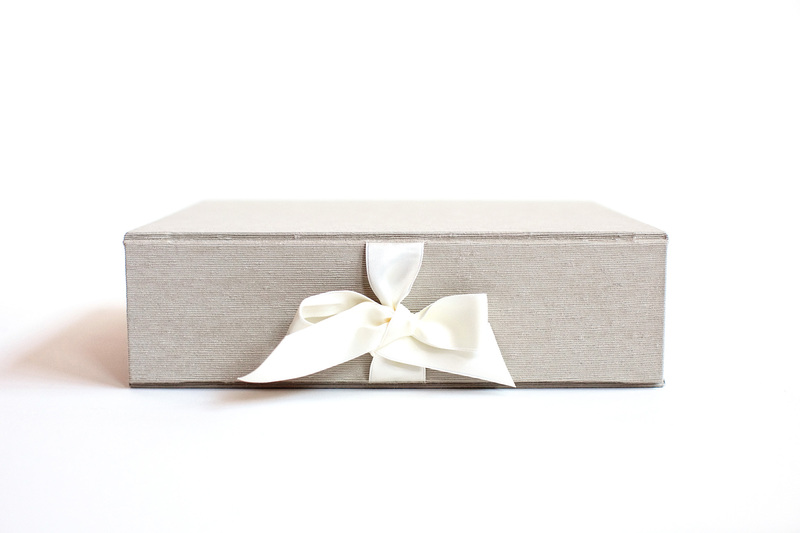 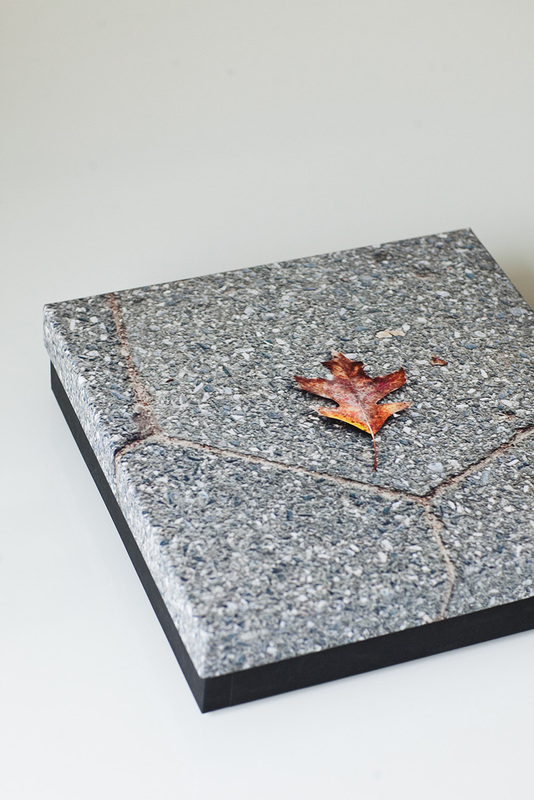 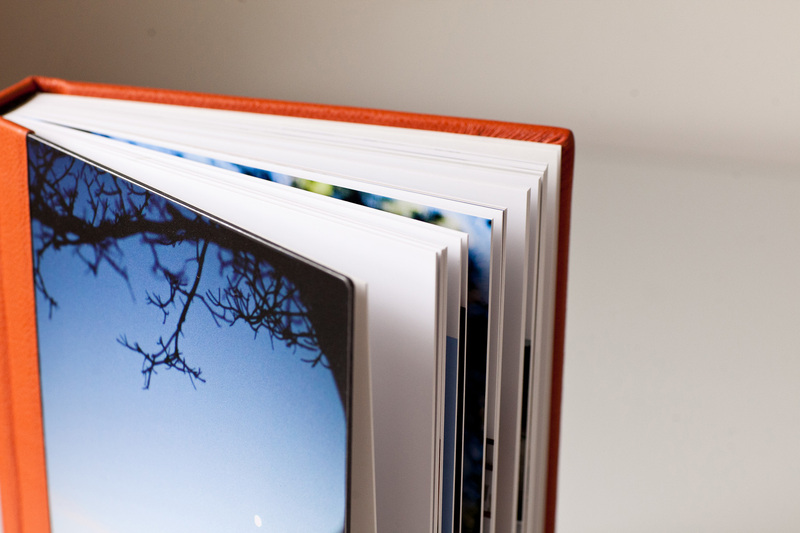 Let's make one for you (only a little more durable, archival and with quality printing).